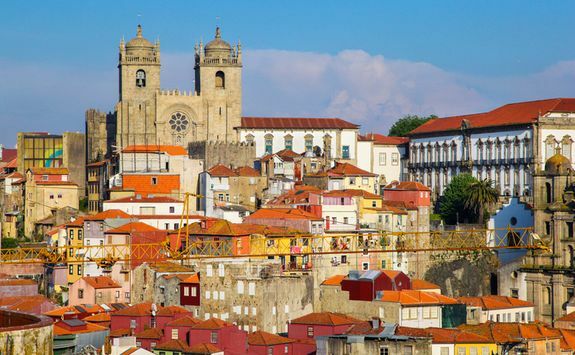 Four days of the good life in Portugal's superb second city, enjoying its impeccable wines and fascinating heritage. 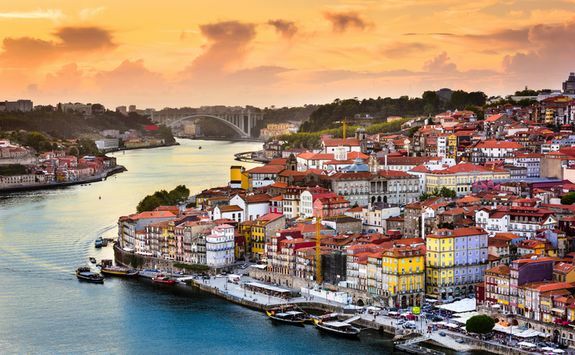 There are numerous flights to Porto every day, so after the two-and-half-hour flight you will be met by our team on the ground for a half hour private transfer to your hotel. 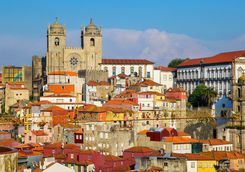 The rest of the day is all about getting your bearings and enjoying the balmy Portuguese climate (depending on what time of year you're there, obviously). 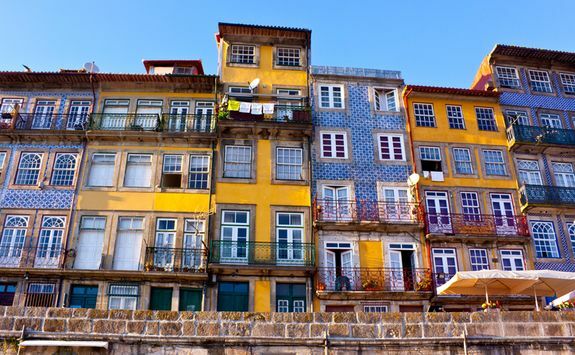 We recommend wandering the picturesque streets dropping in on squares and bars - consult your handy Dossier for our recommendations - sampling a few of the local Ports (NB: white port is strictly pre-prandial, and its red and tawny cousins are firmly post-dinner tipples), before sitting down to a sumptuous dinner, a quick call to our local Concierge and you will have the best table in one of their favourite restaurants. 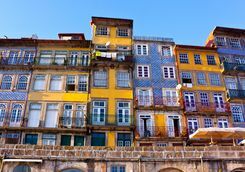 After breakfast this morning your expert guide will meet you at your hotel for a morning's walking tour of the UNESCO World Heritage Site city centre. 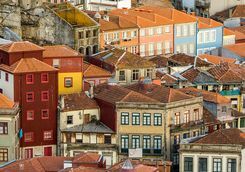 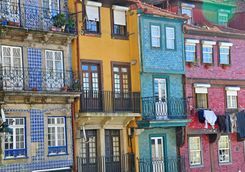 You will begin your tour in the narrow streets of Ribeira, wandering along the river and between the brightly coloured houses, making your way to the Church of Sao Francisco. 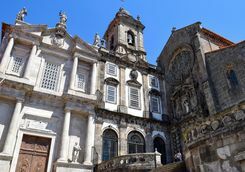 From the outside the gothic church appears modest, but inside nearly every surface, bar the floor, is groaning under over 15 stone's worth of gold leaf, earning it the sobriquet 'the cave of gold.' 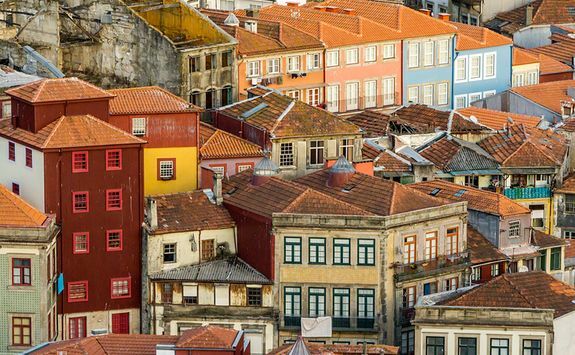 With your guide, you will peel back the layers of history (metaphorically speaking!) 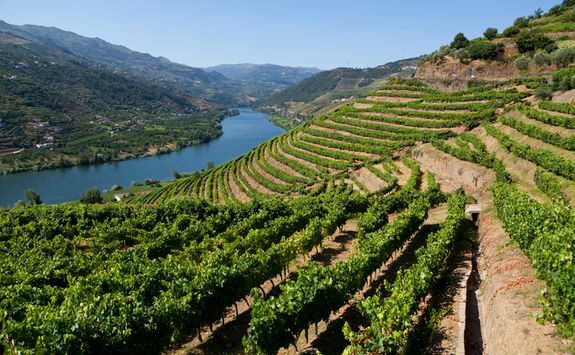 to find the treasures of the church, including the vines which encircle the nave and the eerily beautiful catacombs. 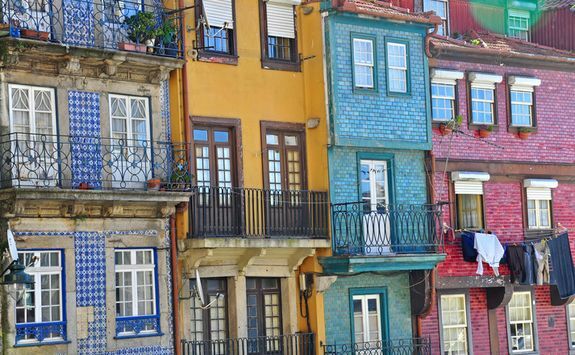 All are hints to Porto's past as one of the richest cities in the world at the height of Portugal's colonial era. 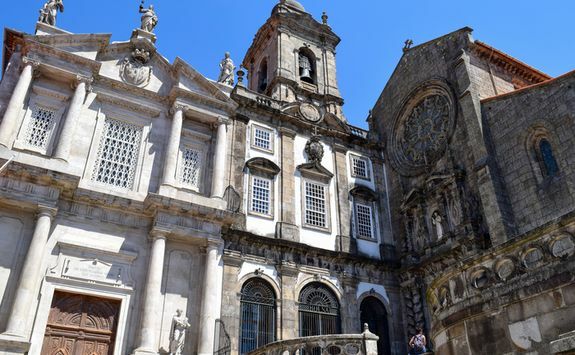 Back in the daylight, you will head next door to the magnificent neo-Arab Stock Exchange Palace and up the hill to the spectacular 12th century cathedral, all the way hearing stories of the battles and legends that earned Porto its reputation as the unbeatable city. 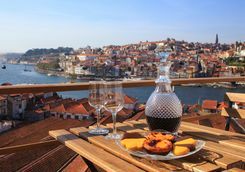 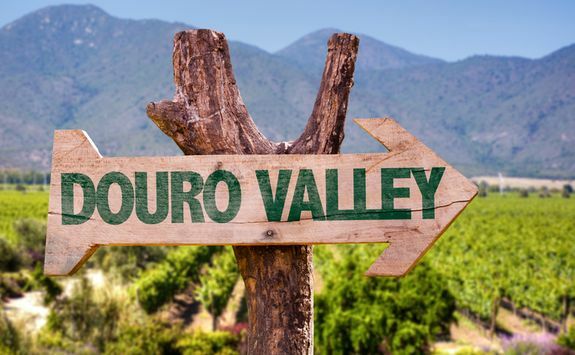 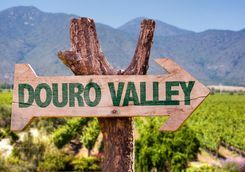 After an early breakfast this morning you will be met at your hotel by your expert vinicultural guide for a full day tour of the Douro Valley. 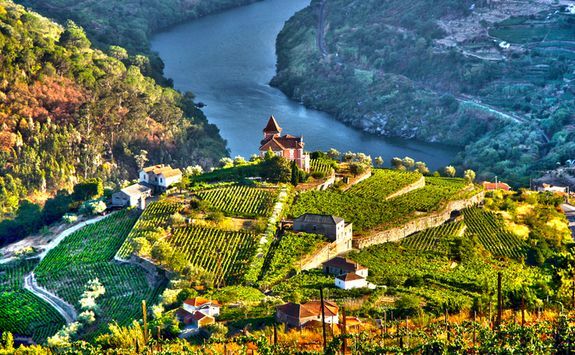 After a brief private transfer to the valley, you will wind through the terraced hills, which were first cultivated by the Romans, to the river. 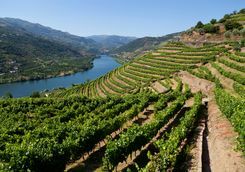 Here you will board a luxury eco-yacht for a two-hour cruise down the blissfully peaceful river, disembarking at Quinta do Crasto - a vineyard which still uses traditional wine making methods, including stamping the grapes by foot. 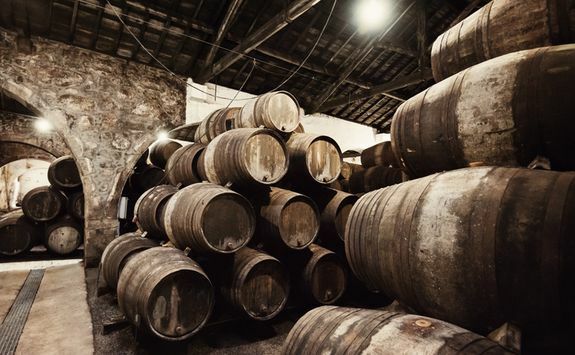 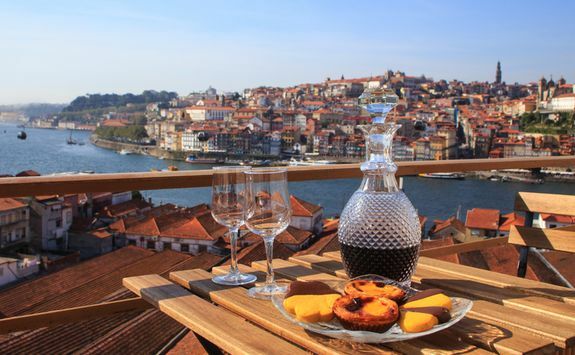 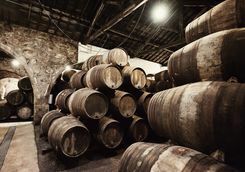 After a tour of the vines and cellars, where your expert guide will explain how Port is produced, from grape to bottle, you will indulge in a private tasting and delicious lunch. 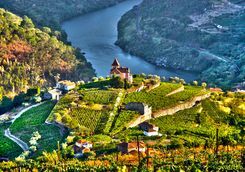 If you find a wine you like, let your host know and they can arrange for a case or two to be delivered to you at home. 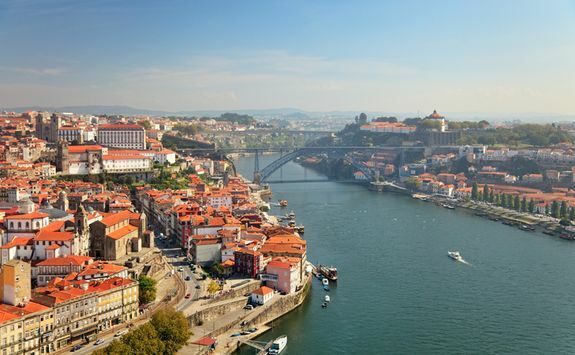 After your tour you will slowly make your way back through the valley to Porto for one final evening in the city. 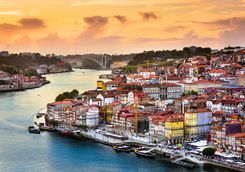 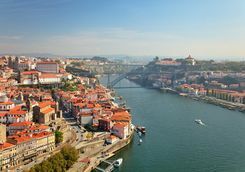 Depending on what time your flight leaves Porto, you will have so time to explore the city on your own, dropping in on a few of the home-grown designer boutiques and picking up some last-minute souvenirs, before a private transfer to the airport for your two-and-a-half-hour flight home.